good or bad for manufacturing? With its multiple effect, manufacturing is the one sector in the economy that has the potential to create the jobs the country needs so desperately. But the industry is under threat and has declined. “The industry has not been able to get back the 400,000 jobs lost in the 2008 financial crisis and its contribution to GDP has gone from over 15% in 2008 to under 12% currently. In the 80s, the sector’s contribution to GDP was 24% – double what it is today,” says Ayanda Mngadi, group executive for corporate affairs, Hulamin Ltd and part of the national executive committee of the Manufacturing Circle. International experience shows that for South Africa to grow, the manufacturing sector must increase its contribution to GDP, she says. “We have identified the constraints to address and detailed proposals to nurture an environment that will see manufacturing thrive,” she adds. But she adds a lot more needs to happen. “We need great policy certainty and greater currency stability. Problems in State Owned Enterprises (SOE) are hindering manufacturing, and the certainty and stability within these structures are important. So is the Competition Commission as it regulates monopolies. Municipalities need to be maintained to deliver, as does education to ensure we have the right skills. It is a lot we are asking, but we need to leverage our position as stakeholders to do so,” she says. The Manufacturing Circle was established in 2008 as a corporate association of manufacturers. 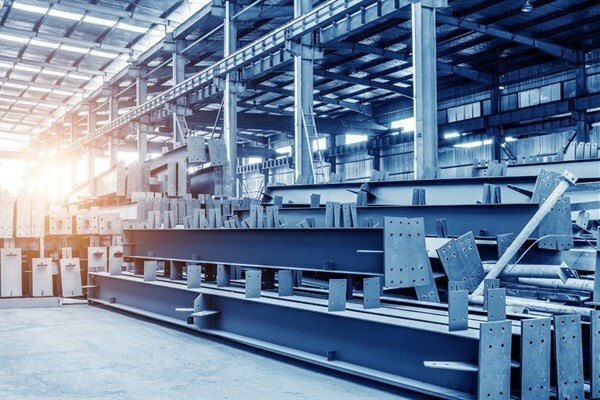 It conducts research and engages with key stakeholders to promote the benefits of manufacturing growth for the broader economy, influence policy, and highlight opportunities and key priorities for manufacturing growth. The Manufacturing Indaba took place on 19 and 20 June at the Sandton Convention Centre.